My neighbor was a proud, happy gardener, besides being an accomplished career woman and parent to three teenagers. She made the time for gardening each day because it gave her space to grow – within and without. We nurture life in many ways, and for those of us who choose to grow through gardening or farming, the options are plenty! Here’s what I’ve been busy growing in my little urban farm since my last post…. 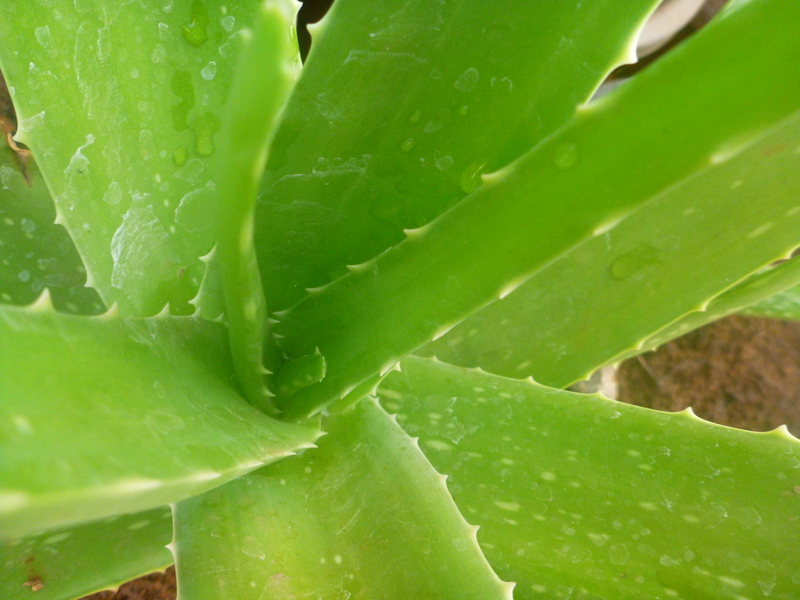 Aloe Vera – why spend 50 bucks a stalk when this wonderplant will grow with no fuss at all? 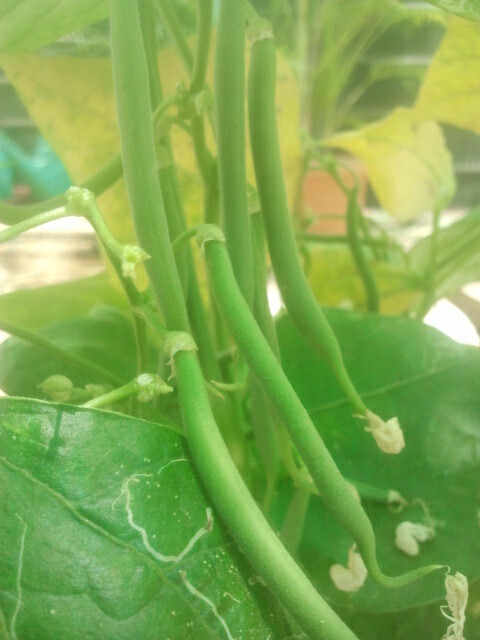 Pole beans – rapid growing and bountiful, this is the reason Jack could climb so high! 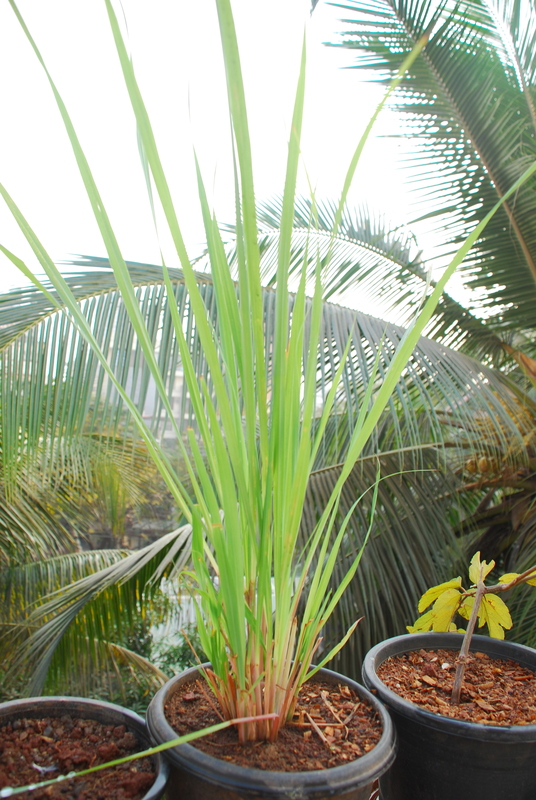 The veggies that grew well on my Mumbai terrace this winter were mainly rooted ones – potatoes, beetroot, radish, ginger, garlic, turmeric and onions. 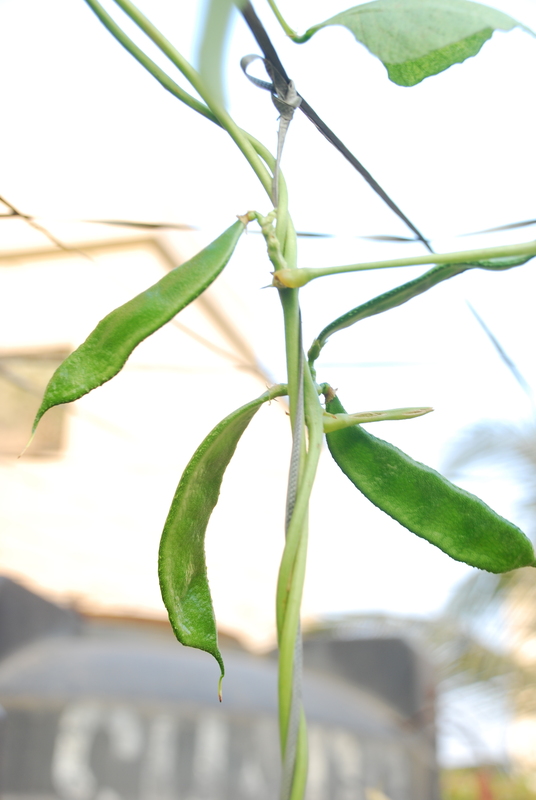 Beans thrived in the cooler temperatures (tropical summers can shrivel your bean plants in a day) and the speed with which they climbed and bore fruit was heartening! I have enjoyed, and continue to enjoy, many joyous moments harvesting a wide variety of beans, and digging out full, baby pink sweet potatoes, golden turmeric and almost-as-expensive-as-gold ginger! But more on that later in my next post on tropical winter harvesting! Until then, enjoy the growing. And if you can trace the person who observed that gardeners grow in the act of growing a garden, do let me know! This entry was posted in agriculture, city, Container, Farming, Gardening, green, herbs, Hobby, lifestyle, Organic, root, Terrace, Tropical, urban and tagged agri, agriculture, agritech, consult, container, eco, ecotech, farming, garden, gardening, green, grow own food, growing, herbs, kitchen garden, mumbai, organic, plants, project, sustainable, terrace, urban, vegetables, veggies on February 22, 2014 by Mandy. 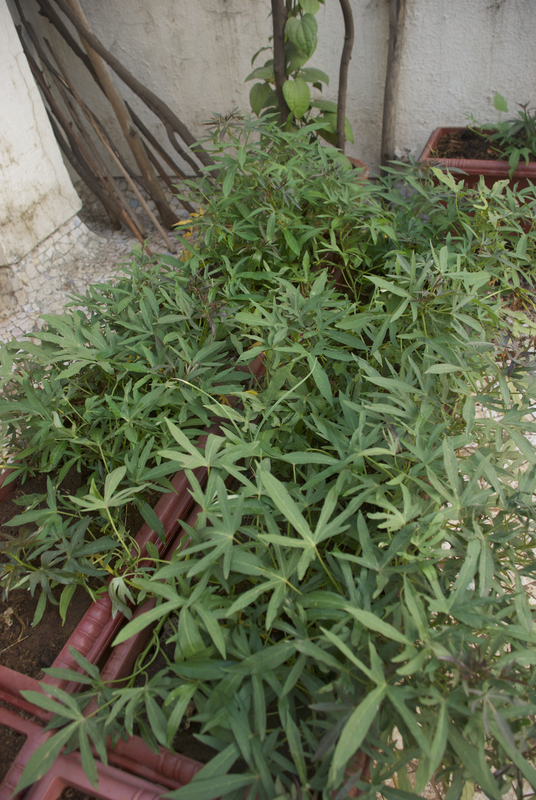 Seedlings would tend to droop if they are not getting enough water in strong sunshine or if they are not getting the minimum amount of sunshine. Please see my page on “How to Grow” for more info. I really appreciate this blog. I started earlier this year after reading this blog. I had almost no problem dealing with all the plant except ginger. It just wouldnt grow. 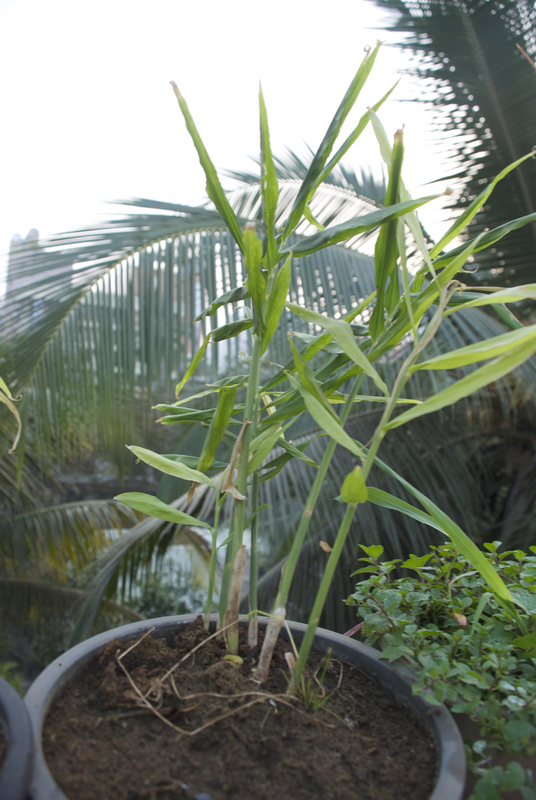 After 3-4 months, there was a stalk just 2-3 inches high. Can you help me with what could have possibly gone wrong? Hi Someone! Glad to know you like this blog and are growing veggies, including ginger! This is one of the slowest growing veggies, so don’t worry too much. If it has come overground, that’s good news. Now just ensure that it is in a relatively sheltered spot (no wind, not too much direct sun) and the soil is well drained so the roots don’t rot. Then let ginger do its thing, remembering that the main growth that’s happening is what you cannot see 🙂 So water regularly, it should take care of itself as it’s quite resistant to pests, and then check back for ginger root about 9-10 months after planting. Good luck!